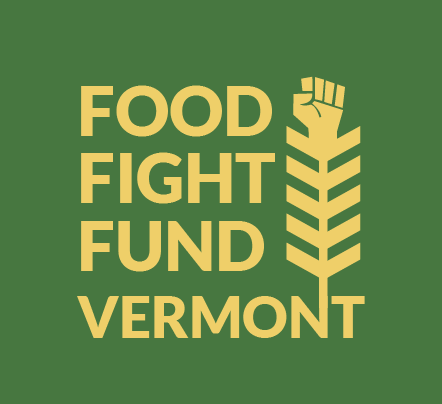 Recently the Attorney General hosted a series of meetings across Vermont to introduce their first draft of the proposed rules for Act 120, Vermont’s first in the nation GMO labeling law. 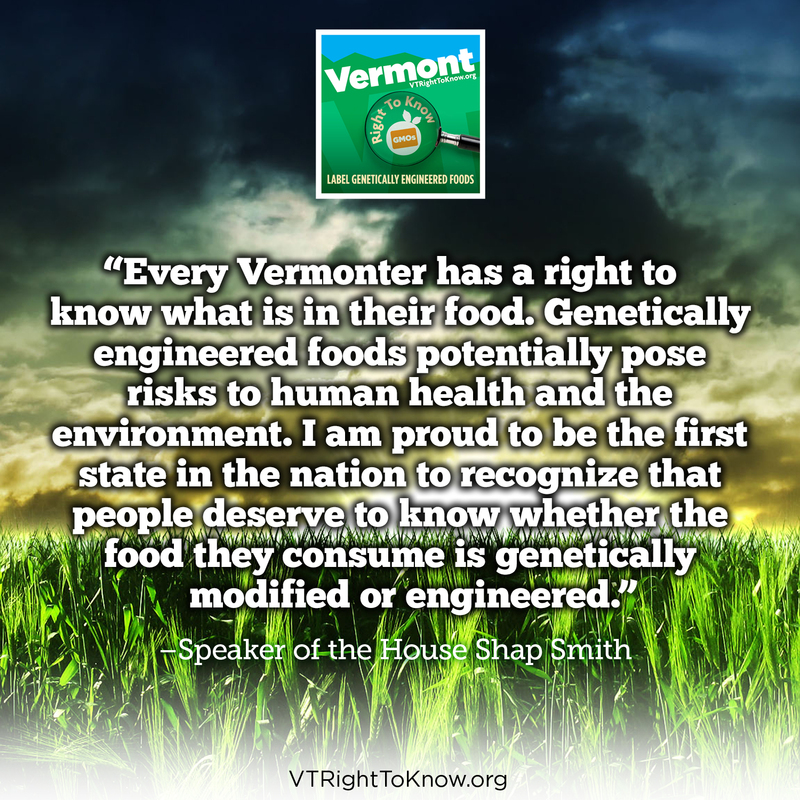 Act 120 was passed by the Vermont legislature in May, and genetically engineered food sold in Vermont will need to be labeled starting July 1st 2016. Under the law the Attorney General’s office is tasked with developing the rules that lay out exactly how the law will be implemented. 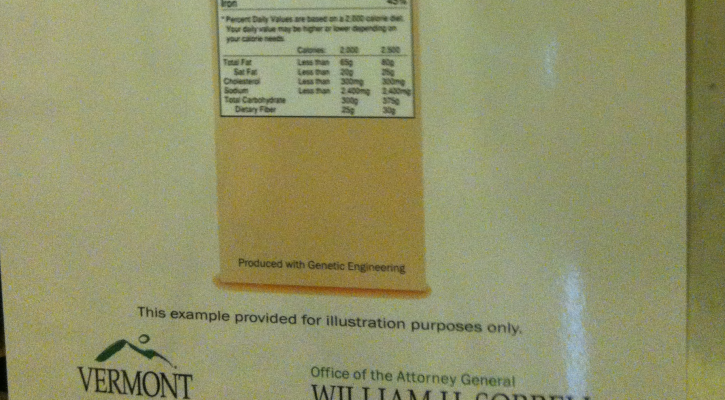 This series of meetings was the first step in developing the state’s GMO labeling rules. The Attorney General’s office laid out the timeline below to let Vermonters know the next steps in the process. There are a number of ways that you can stay in the loop and have your voice heard on this important issue. The first step is to read the Attorney General’s proposed rule. 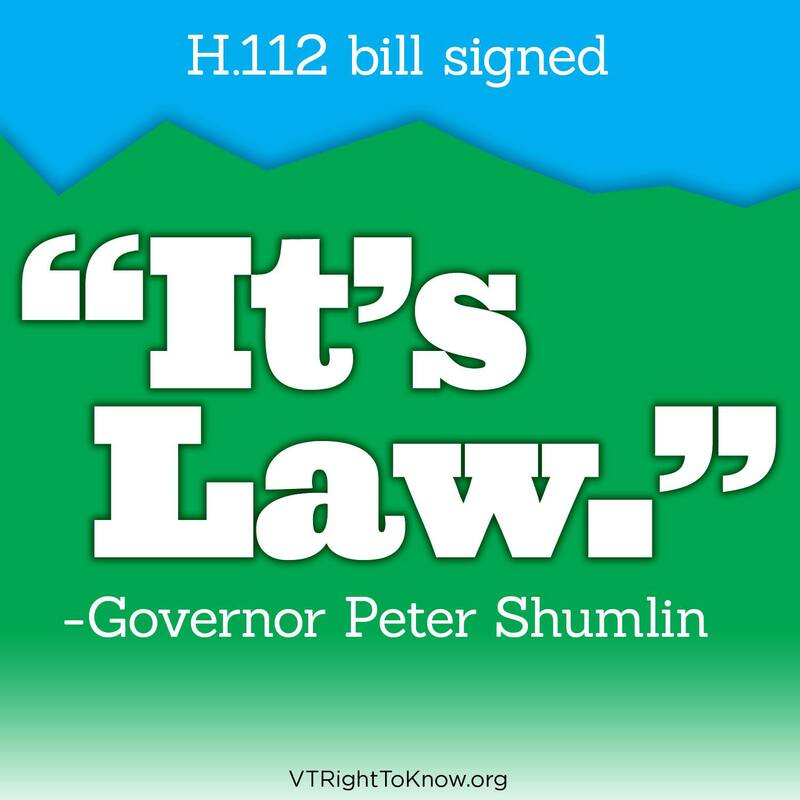 The rule builds off of Act 120 and further clarifies issues such as what is “processed food” and what are meals prepared for “immediate consumption”. 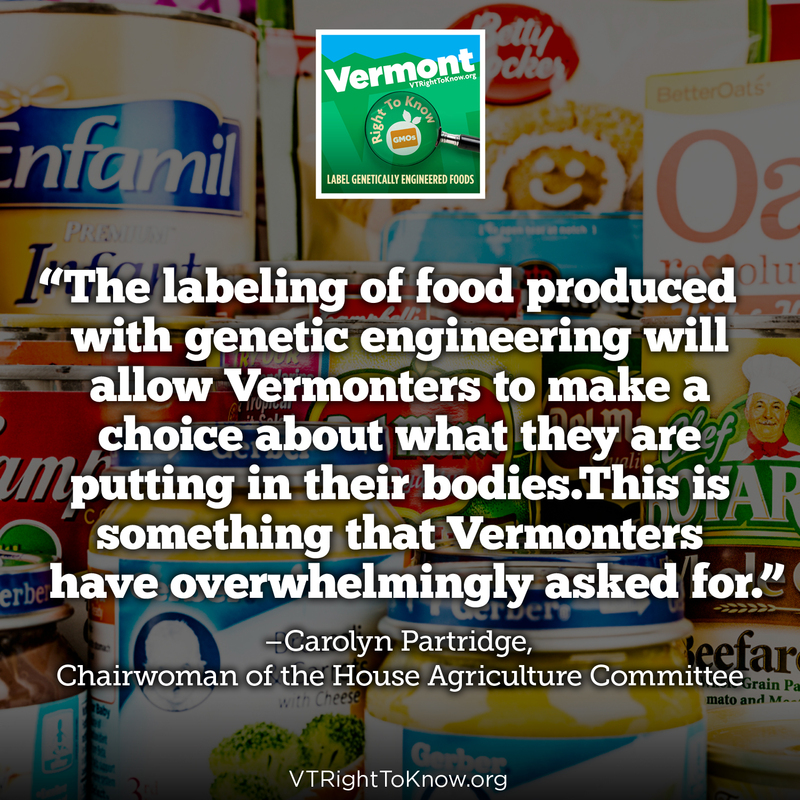 These details matter and they will have an impact on what labeling looks like in Vermont. See the Attorney General’s Powerpoint on the proposed rule here, or read the proposed rule here. Finally if you want to receive the latest updates on the Attorney General’s rulemaking process you can sign up here. Thanks for all you do and make sure you comment so you can have your voice heard!